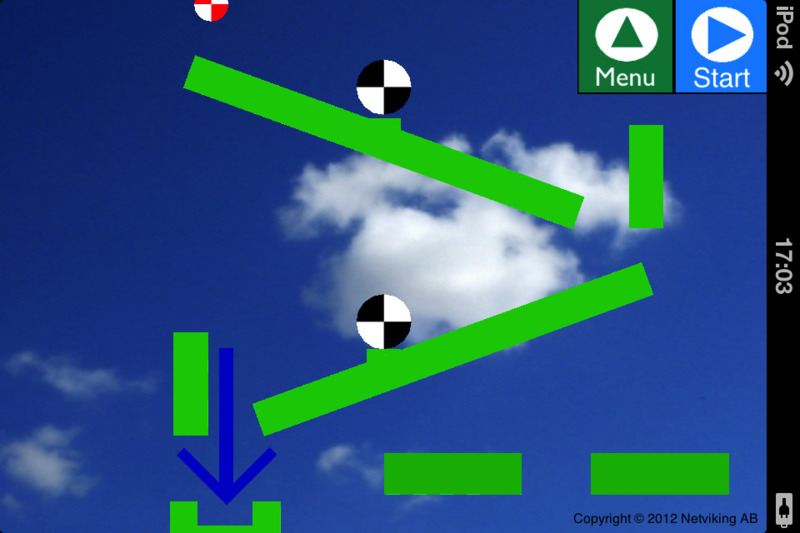 Improve your thinking skills with this innovative physics puzzle game! 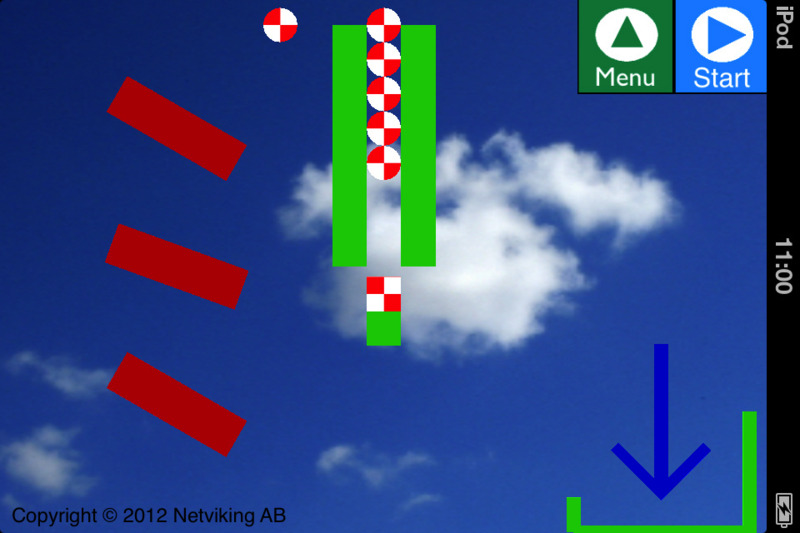 Physics Ball Simulator is a kind of labyrinth game where you position objects to get the ball to the goal. It's based on a real-time physical simulator. With this game you will train tour logical thinking skills. 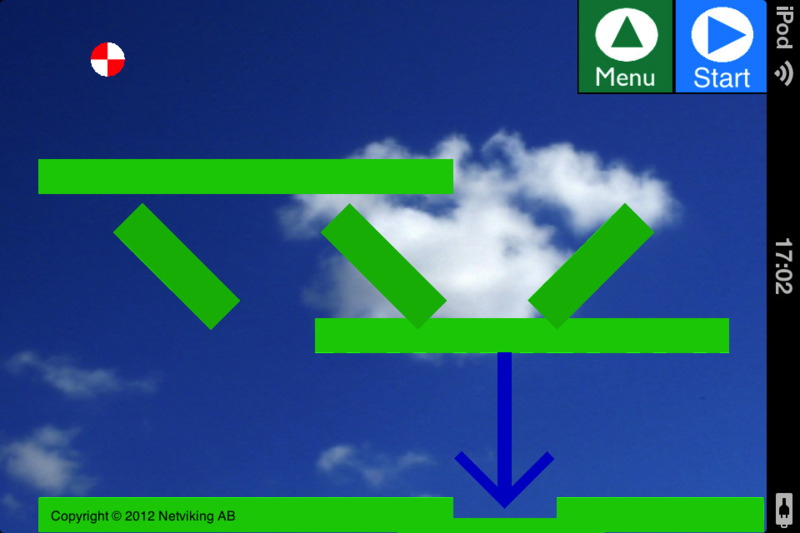 A free Lite version of the game with 5 levels is available here. 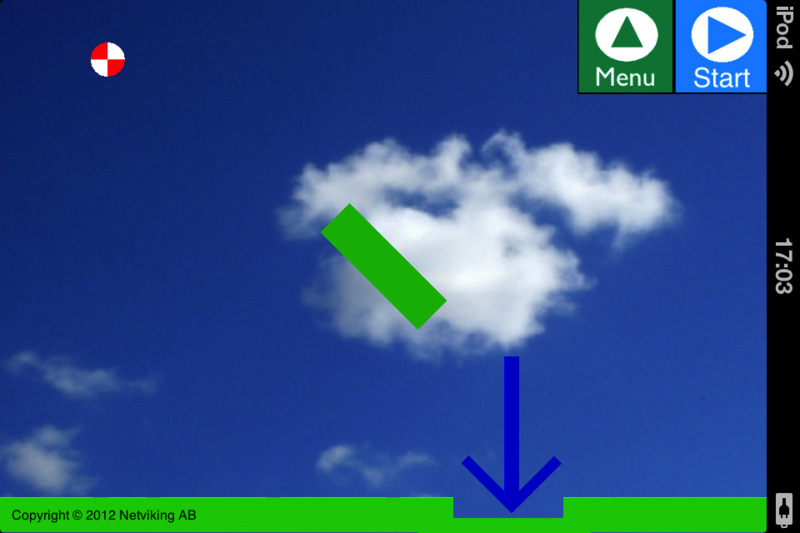 * The game is based on a real-time physics simulator, which computes forces and friction in real-time. * 40 unique levels with more to come.